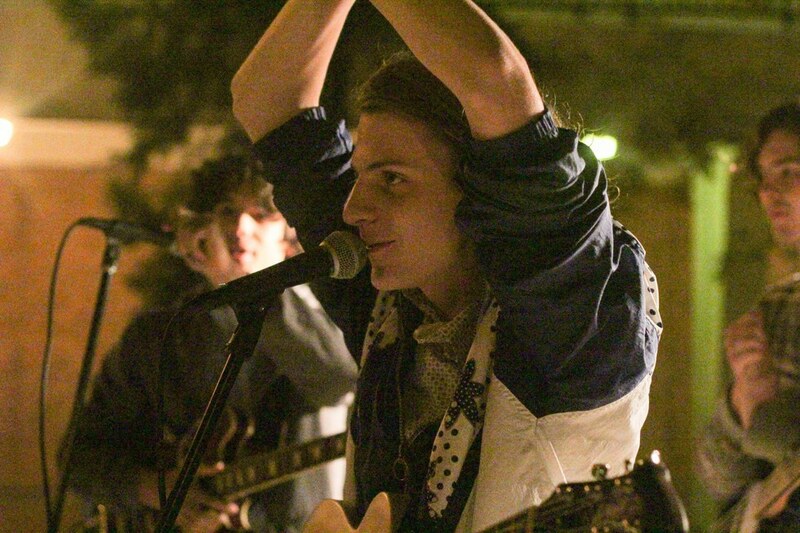 This student band is taking campus and Minneapolis by storm. Nothing says middle of the school week like going to a concert right down the street from your dorm, especially when Early Eyes is performing. Several times each year, the University of Minnesota-Twin Cities presents the Arts Quarter Festival. 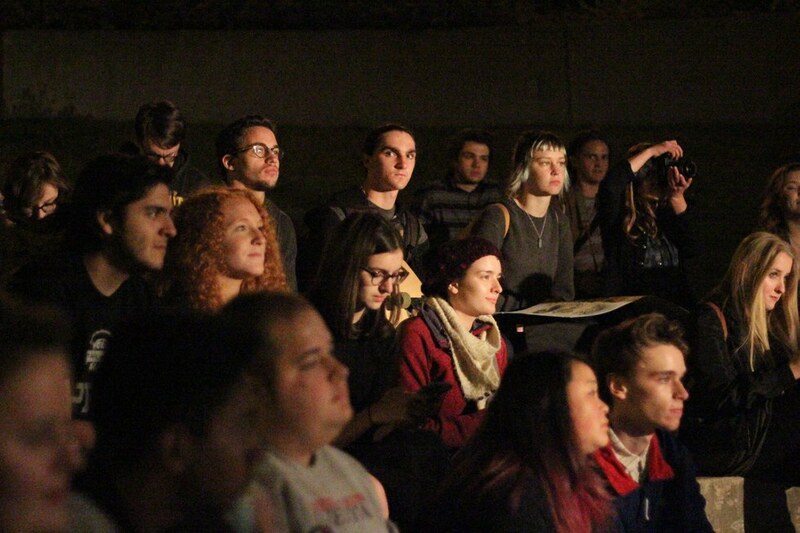 During this festival students are able to request to showcase art exhibitions or present musical, dance, and theatrical performances on the West Bank of the U campus. 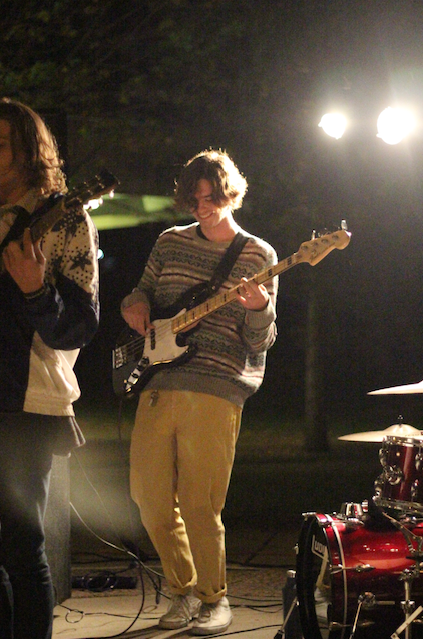 This last Arts Quarter fest featured Early Eyes as one of its performers. 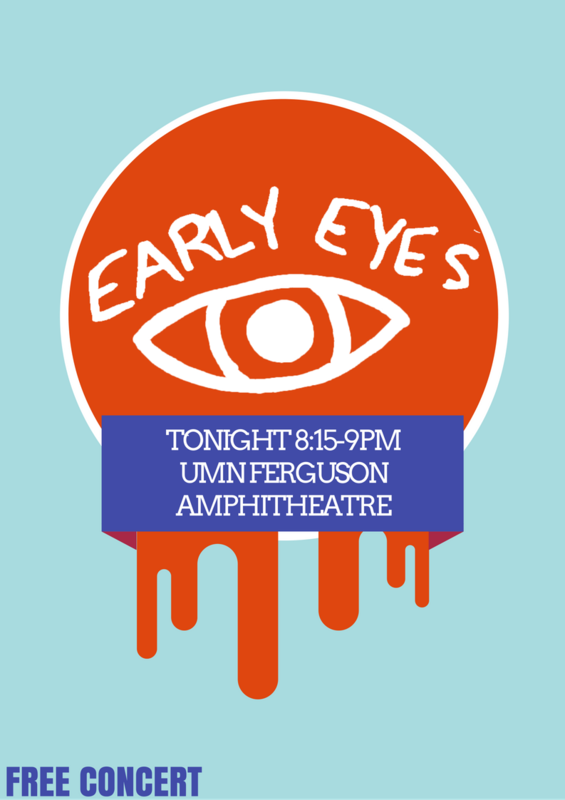 On October 5th, the band Early Eyes, a "jangle-pop soul" band, performed 8 songs (and 5 "encore songs") at the West Bank amphitheater outside of Ferguson Hall, free for students and public alike. They featured originals such as "Garden," "Change Your Season," and a variety of other songs, all with a cool, catchy vibe that had the whole audience clapping along or waving their phone flashlights. By the end of the show, the entire audience came out and started dancing alongside the band. 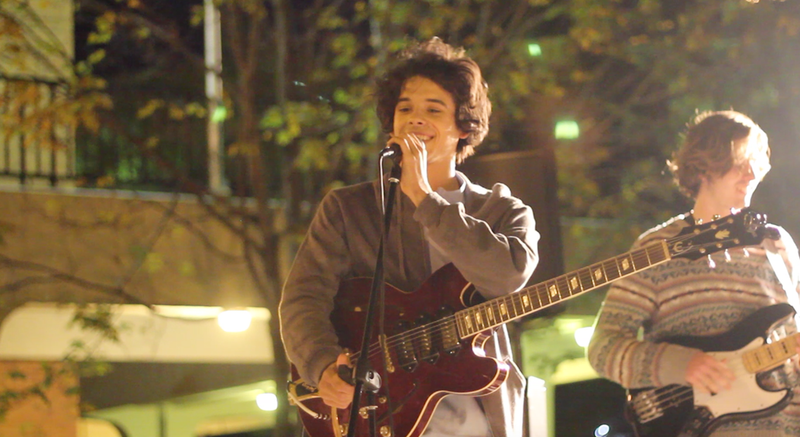 They also covered a few songs like "Cocoa Butter Kisses" by Chance the Rapper and "Valerie" by Amy Winehouse. 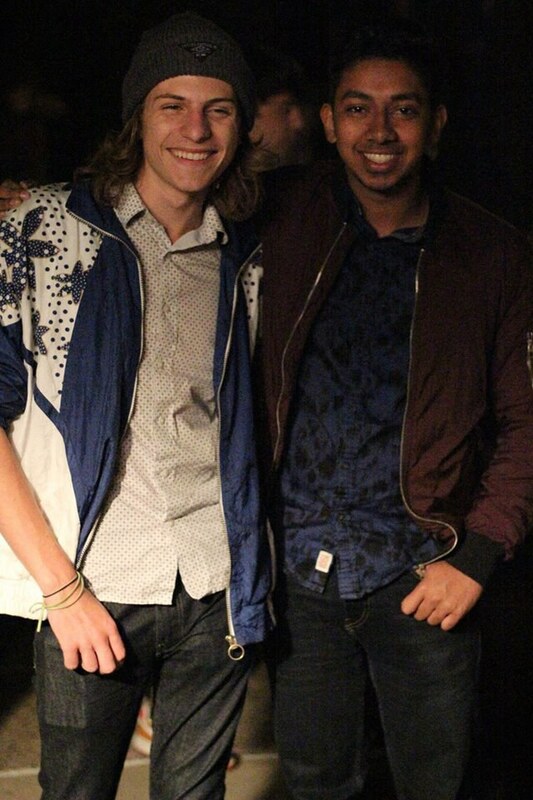 Two of the band members, Patterson and Lawrence, also featured solo originals entitled, "Tomorrow" and "Baby Blue." 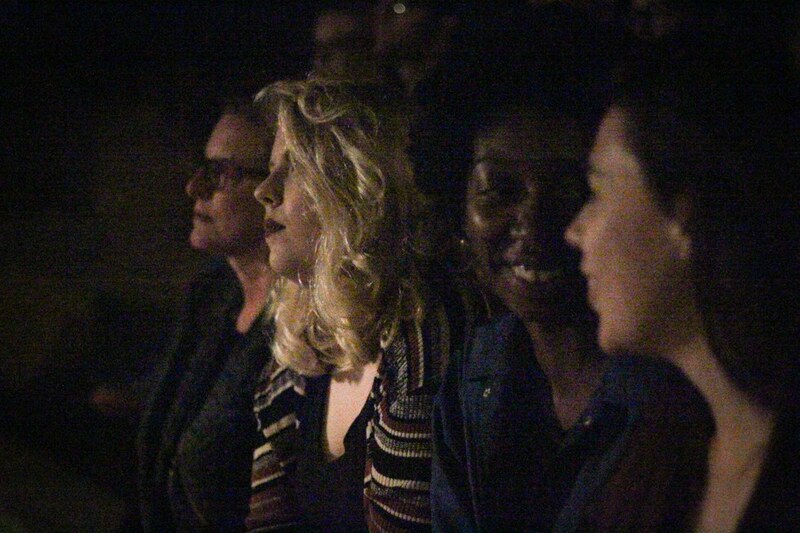 A few audience members at the Early Eyes concert. Around 60 people came to see the show on a weeknight. 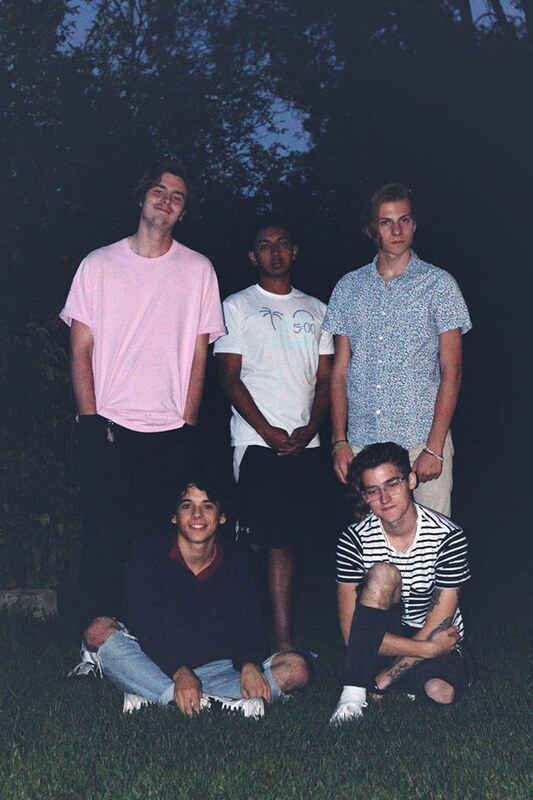 The band consists of 4 main members: Jake Berglove, Henry Patterson, Wyatt Fuller, and Des Lawrence. They also have a very unforgettable manager, Faisal Hossain. All of the members attend the University of Minnesota. Their chemistry is hard to match both on and off the stage, as they not only practice together, but consider themselves best friends! I has a chance to interview all of the members, and asked them each for a fun fact. These are their responses. "Jake Berglove has a tail." "Henry Patterson used to use hair gel... A LOT." "Wyatt calls cheese pizza 'plain pie'." Faisal attends Carlson School of Management at the University of Minnesota. 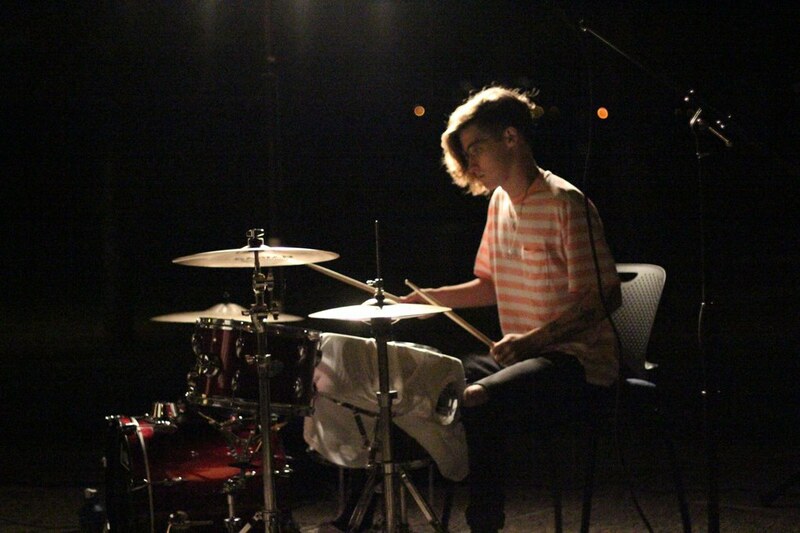 Since their concert, Early Eyes released their new original song demo, Change Your Season on SoundCloud and Bandcamp. 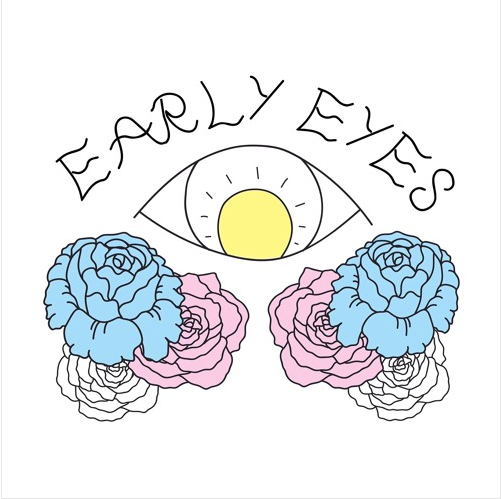 Early Eyes had 1,000 plays on their new demo song, Change Your Season within the first 24 hours of its release, and they're slowly but surely approaching 1,000 likes on Facebook. The group has lots of exciting things ahead, including future recordings, T-shirts, house concerts, and live shows around the area. I'd definitely recommend listening to their music and liking their Facebook page to see more videos of their music and their members having fun, as well as updates of their future events. The band is also active on Instagram. Definitely check out their SoundCloud as well, and keep up to date on their social media to see all of the excellent work that's sure to be ahead for this wonderful local group! This is a band you'll want to keep listening to!